The transition to Spring is probably one of the most fun. From dreary nights, and dull plants to, bright colours, lively flowers, and late sunsets, it's a great time to change the mood in your home. 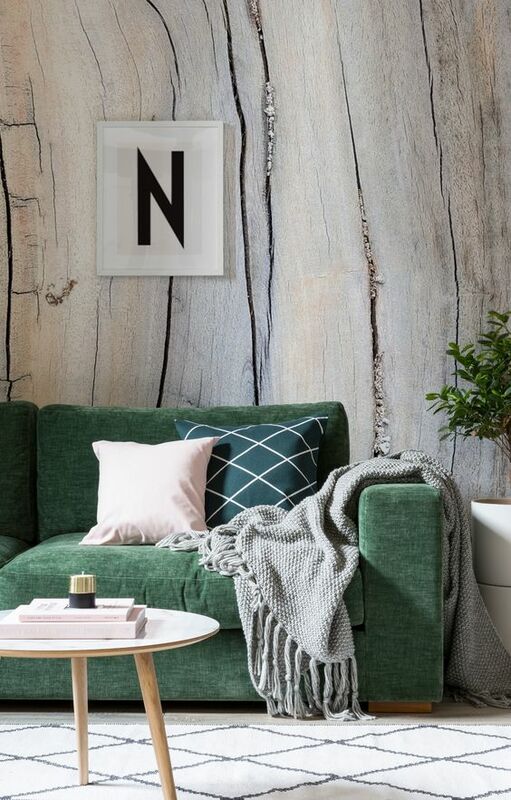 Get into the mood with these Spring inspired decor ideas! 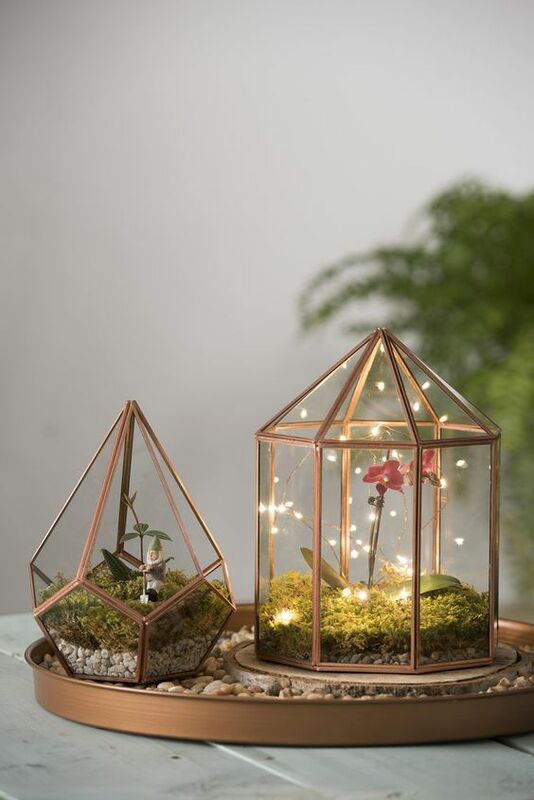 If you've got an empty side table, or sunny corner in your home, create your own tabletop terrarium. Indoor plants are a trend this year, and give a small space a bit of life. 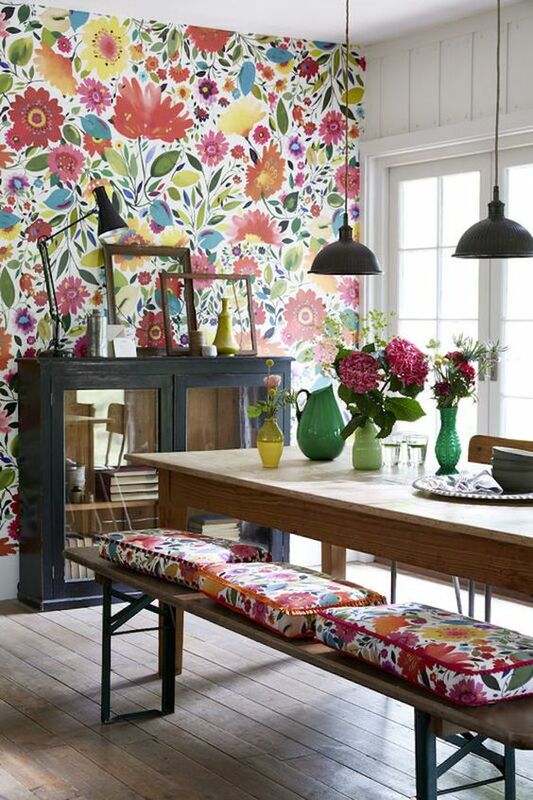 A wallpaper refresh is a great way to inject a new mood into your home. Whether you want a bold pattern and print like the one above, or just a solid bright, pastel colour. Whether you love it or hate it, green is in. Bringing the outdoors in is the new trend, and it can be subtle, with the odd decoration or plant. Pastel colours can add that extra bit of colour to your home without being too much for the eyes. Whether you repaint a wall, or pieces of furniture, just the hint of the bright colours can change the atmosphere of the room. 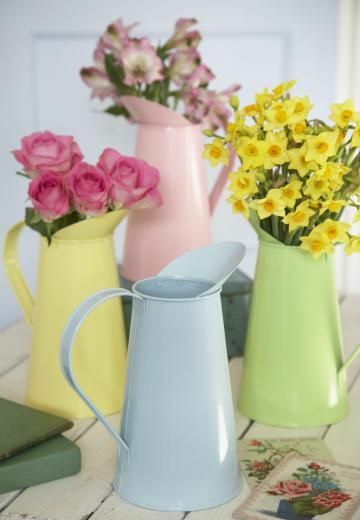 What are you going to do to add a bit of Spring to your home?